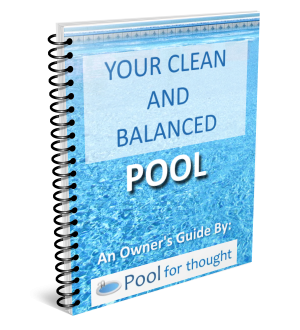 Water scale occurs rapidly in swimming pools with total alkalinity that is too high, causing deposits of calcium on pool surfaces and equipment. 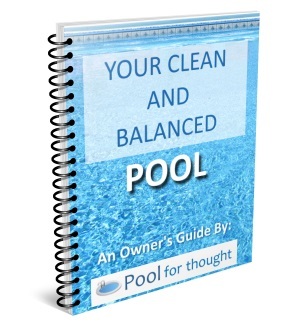 What is Water Scale in swimming pools? Water scale, also known as calcium scale, occurs mostly due to calcium carbonate being deposited on pool surfaces and within equipment when water surpasses the saturation point from an excessive calcium hardness level in the pool water. Scale formation is also common in swimming pools where the water has high pH or total alkalinity. For swimming pools, maintaining a water-balanced pool is critical to avoiding unnecessary scale build-up. Pool walls, floors, pipes, pump housings, heat exchanger components, and filters are just a few of the locations where scale can form. Testing pH, total alkalinity, and calcium hardness are important, as is correcting any high or low values to balance the pool water.